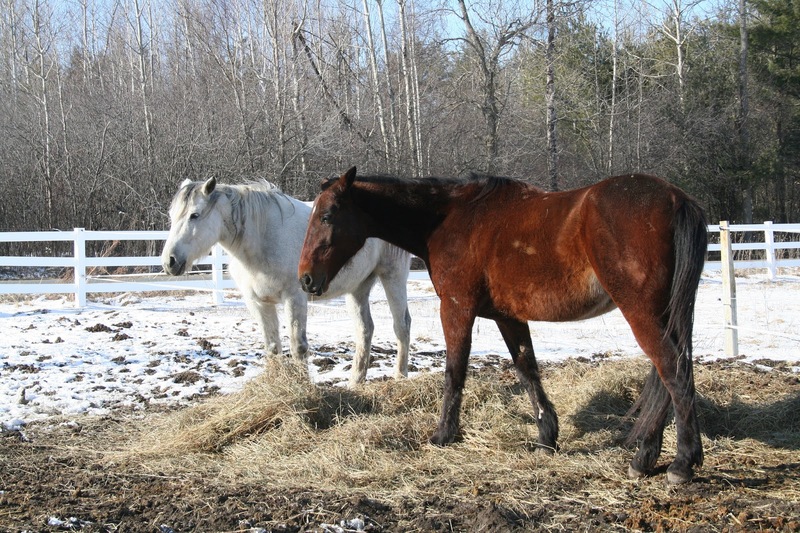 New Horse Rescue additions ! Ferdinand, Orlando, Miami & Midnight, are some of our newest members of our equine family ! All four horses were destined to go to Canada for the purposes of being processed for meat overseas. 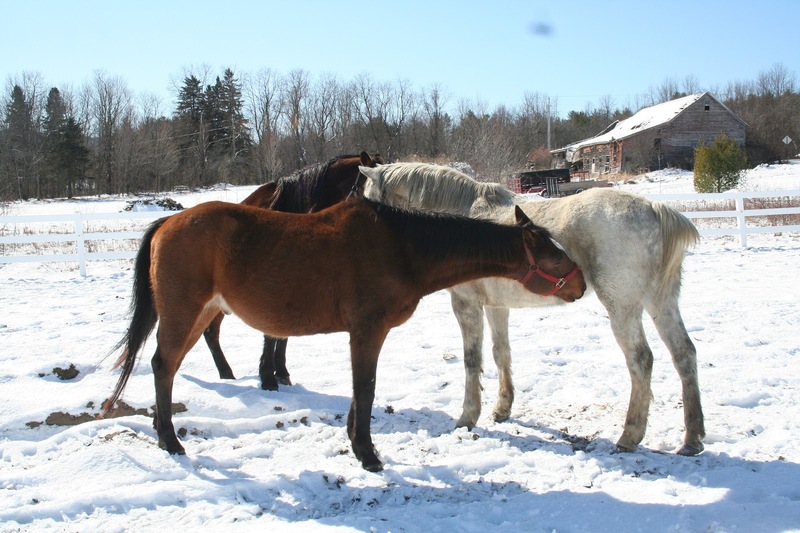 Thanks to the AC4H Broker Program, we could offer these horses another life, a better home and a better future. 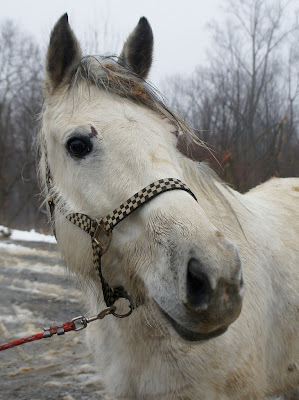 Many horses that go through the auction, are often very thin, malnourished, and sick. However, we were lucky, as it was winter, and the spread of contagious disease was more difficult. Aside from malnourished and lack of proper parasite control and maintenance, the horses recovered quickly without any major complications. So now, March 2013, we are doing try-outs ! Try-outs involve ground training, saddle fitting, nd finally mounting, and if we are lucky - riding ! Most of the horses just need a tune up, while others need more training and are only suitable for experts and intermediates. For more before and after photos please go to New additions to our Horse Rescue !